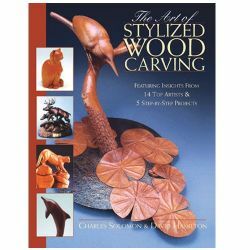 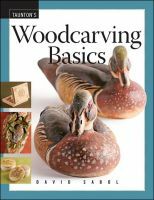 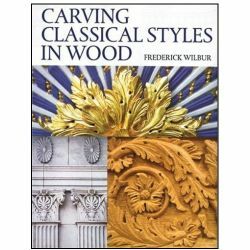 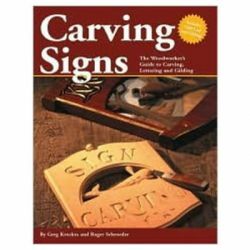 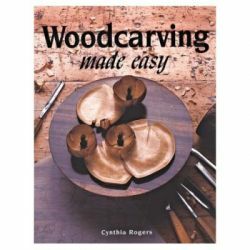 Whether you're a woodworker expanding your talents, a seasoned carver refining your skills, or a beginner newly introduced to this fulfilling craft, this is the only carving book you need. 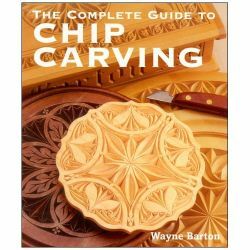 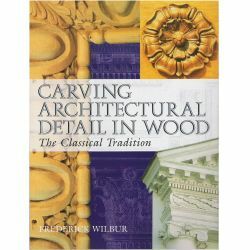 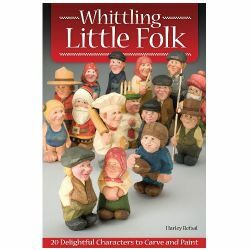 Brimming with expert instruction and nine attractive projects, you'll learn all the classic carving styles and techniques along with the fundamentals of wood and tool selection, sharpening, creating a workspace, and finishing your completed work. 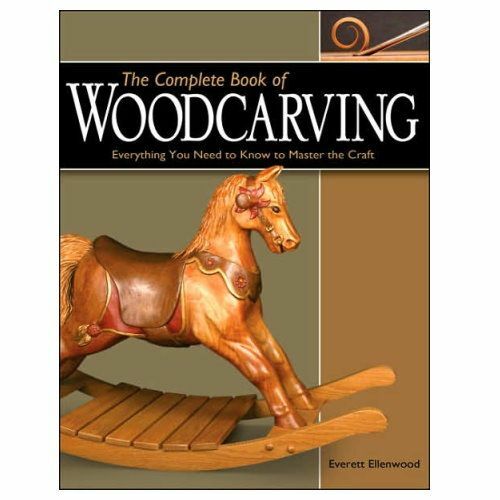 Also included is a complete chapter on power carving.